SolaraGuy.com • View topic - Michael T's Custom Upper Grille. Michael T's Custom Upper Grille. Phreak - you da man!!! Small Mod to chrome mesh grille? 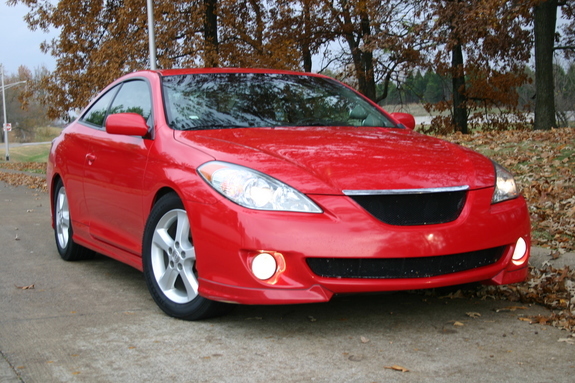 Just picked up an 07 Solara sport less than a month ago and this site looks dangerous to the budget....but I love it. 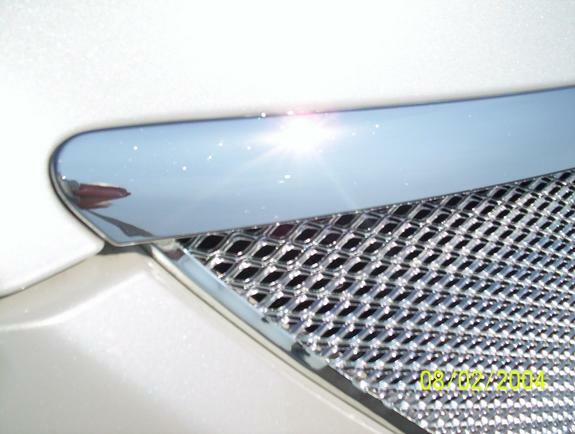 I'm especially craving the chrome mesh grille for my car. 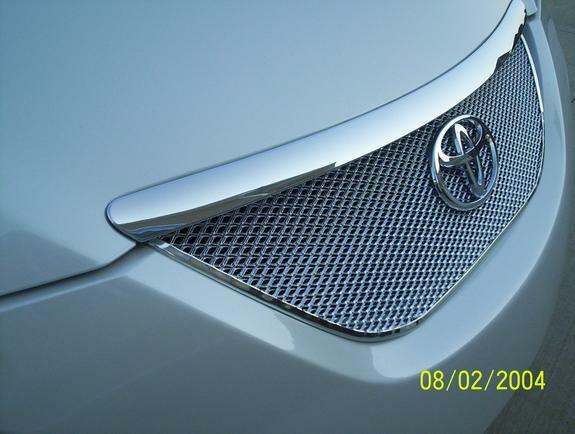 Question: For the chrome mesh grille with the toyota emblem, do you have any plans to put a blackground behind the toyota logo (either by adding a piece behind, or cutting a hole in the mesh)? I photoshoped a pic the blizzard ride to show what I was talking about. Congrats on your new '07, looks nice. 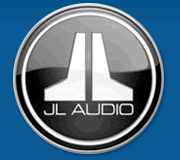 For the future, any further enhancements to the grilles? They look awesome and I am on the verge of getting one any second! Update: Grille orders will start back up within the next two weeks as I'm trying to get an inventory ready. Thank you all for your support. Prices will follow by the end of August. I know there are others from other outside the U.S. with interests, I will charge exact shipping cost at that time. Last edited by michaels artic frost on Wed Aug 12, 2009 8:31 am, edited 1 time in total. Those look great, please keep me informed so that I can get in on the next order. Bump for a great product! 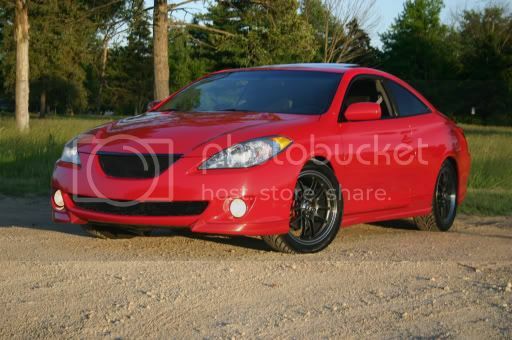 Mine looked great and did not loose its shine from Dec. '07 to July '09...when some lady decided to turn in front of me. Glad to see you're producing these once again! I've had mine since '06. Still looks like new. When you are up and running Mike, I'm thinking of going Black. I might change 'em up every year. 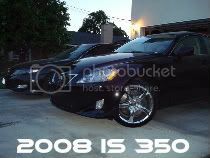 anyone can find a picture of mike t's black grill's on a black car? 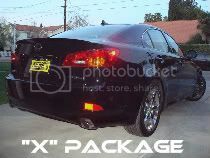 yaddadaimsayin wrote: anyone can find a picture of mike t's black grill's on a black car? I believe Brian (Phreakdout) had some on his old red. I can't post any pics because I'm on my iPhone right now. ^ mad skills on an iphone. still can't figure out the whole copy paste thing. takes me forever just to write a sentence on that thing. anyways the black grill looks great. I was just wondering what it'd look like on a black car. (too black? or hella clean?) That's ok. I'll look around for kpxboi's pics, or resort to my creative imagination. edit: i'm also highly interested in a set of eyelids if you're still considering making them! edit2: I just looked on your website. 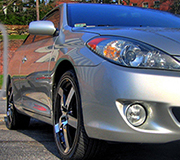 there's a picture of a black solara with black grill. Thanks for the help though guys!